In “The Ontology of the Photographic Image,” Andre Bazin points out the indexical nature of the cinema, the objective character of photography which provides it with a quality of credibility absent in the other arts. We are forced to accept the reality of the object presented, or “re-presented,” by the camera because the image it creates, like a fingerprint of reality, “shares, by virtue of the process of its becoming, the being of the model of which it is the reproduction; it is the model” (13-14, emphasis in original). Bazin’s essay ends, however, on a note that seems to contradict most of what has come before: “On the other hand, of course, cinema is also a language.” If we are to understand that film is not only indexical, but, like language, then, also symbolic, constructed through an arbitrary connection to the object represented, how can we speak of cinematic realism, “an integral realism, a recreation of the world in its own image” (“The Myth of Total Cinema” 20)? In order to answer that question, we must first distinguish between the different types of realism that Bazin discusses. The theorist distinguished between two broad tendencies in the cinema between 1920 and 1940, of directors who put their faith in the image—“everything that the representation on the screen adds to the object there represented”—and the directors who put their faith in reality (“The Evolution of the Language of Cinema” 24). 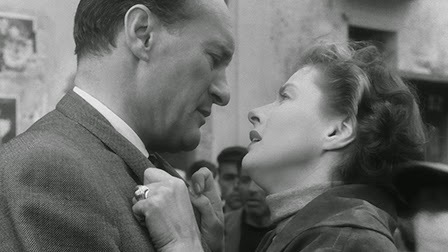 Through what Bazin calls the “plastics” (mise-en-scene, lighting, framing, performance, set decoration and other stylistic elements) and montage, filmmakers in the first category sought to impose their interpretation of an event on the audience, emphasizing clarity and continuity above complexity or ambiguity, creating what David Bordwell calls a “straight corridor” through which the action can move forward (“Classical Hollywood Principles: Narrational Principles and Procedures” 18). 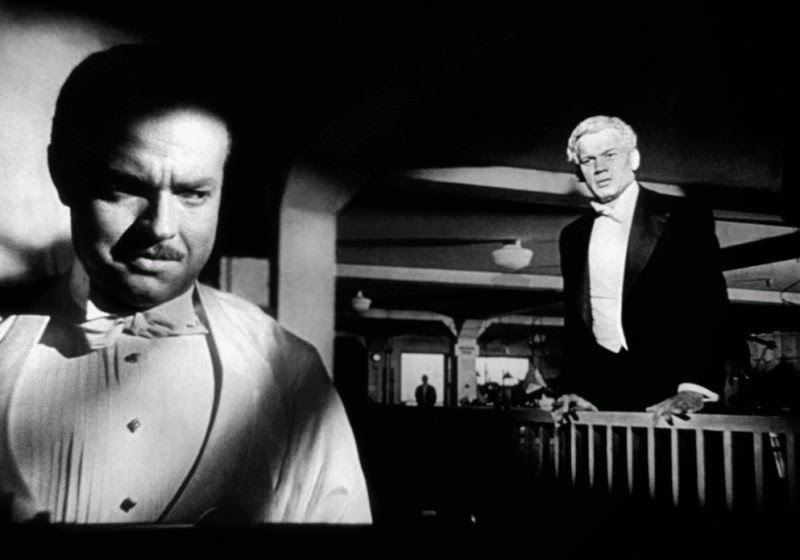 In classical Hollywood film, montage is only used to analyze an episode according to the material or dramatic logic of the scene. The universal standard pattern of editing was “analytic”; the purpose and effects of cutting are exclusively dramatic or psychological (“The Evolution of the Language of Cinema” 31-32). Classical Hollywood directors broke up scenes into shots and then assembled them “according to an artificial and abstract duration: dramatic duration” (“Vittorio De Sica: Metteur en Scene” 65). 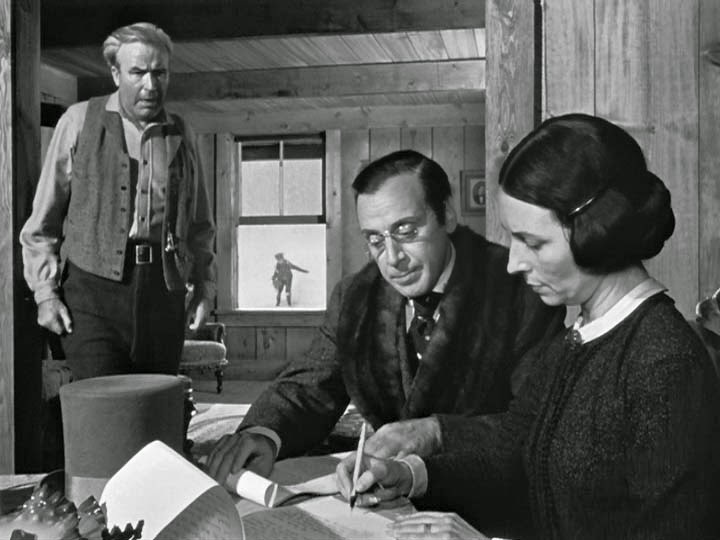 Dialogue scenes, for example, almost always used a shot-reverse-shot pattern, which will be challenged by filmmakers like Orson Welles and William Wyler through introduction of the more “realistic” shot in depth which Bazin argues draws closer to the actual lived experience of the viewer at the same time that it introduces a greater sense of ambiguity into the structure of the image (35-37). This is a step towards the realism of Italian directors like Rossellini and De Sica, which “tends to give back to the cinema a sense of the ambiguity of reality” (“The Evoluton of the Language of Cinema 37). 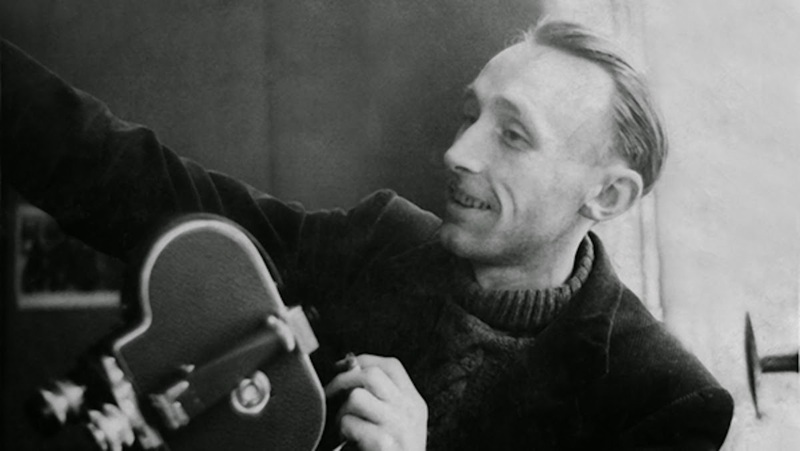 Neorealism, Bazin argues, is different from all other forms of film realism in its stripping away of expressionism and its exclusion of the effects of montage. In neorealism, all of classical Hollywood cinema’s assumptions are challenged, and the structure of the narrative is completely changed. Not only must it now respect the actual duration of the event presented, but the editing cannot add anything to the reality depicted. Fundamentally, the parts we are not given, the empty gaps in the narrative, are themselves of a concrete nature, “stones which are missing from the building” (Vittorio de Sica: Metteur en Scene” 65-66). This is the same as in life, where we don’t know everything that happens to other people. 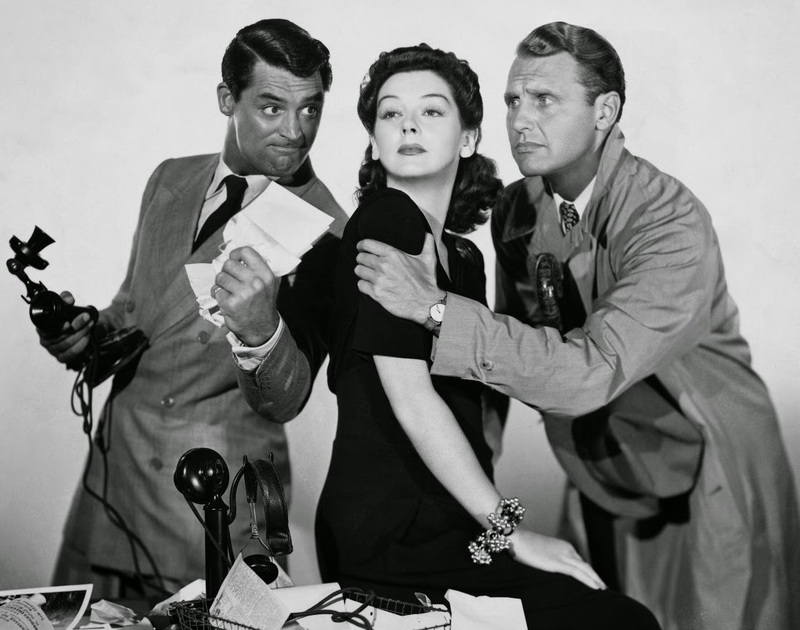 But ellipsis here, as opposed to the analytic editing of classical Hollywood cinema, is not an effect of style. In Rossellini’s films “it is a lacuna in reality,” an effect of the limitations in human knowledge. Neorealism, then, for Bazin, is an ontological position rather than an aesthetic one and cannot be reproduced by following certain steps because there is no formula that can simply be applied to it. If in classical Hollywood the style was supposed to be invisible, neorealism involves an almost invisible subject, a subject that depends entirely on the facts that give rise to it. The neorealist director knows that every action depends on character; he builds the “plot”—if that is even an apt term for the organic, loosely episodic structure of events of a film like Voyage to Italy—out of the characters’ interactions and gestures, “their way of life, their way of crying, of walking, of laughing” (“De Sica” 66). Alfred Hitchcock described drama as “life with the dull bits cut out.” The aim of realism is to make the dull bits the stuff of drama, to extract the extraordinary out of the ordinariness of existence. The point is not to create a spectacle that is realistic, but rather to turn reality itself into a spectacle. Every image of a film like De Sica’s Bicycle Thieves is full of meaning, but this meaning springs naturally from the events and situations depicted, not one of which is given a prior, provisional significance or utility by the director. Neorealism rejects analysis of its subject or its political, social, moral, or psychological implications because it is simply a particular way of looking at the whole of reality, or reality filtered through the consciousness of the characters—as Naples is seen from Katherine’s point of view in Voyage to Italy—rather than the pre-ordained vision of the artist. This doesn’t mean that Rosellini or De Sica to not take a stand regarding the world or they do not judge it, but reality in their films is not, as in the work of a traditional realist artist like Dickens or Zola, reassembled in a picture that fits a particular moral conception. Objects, incidents, gestures, movements are first allowed to exist for their own sake before we can derive some deeper meaning or moral truth from them. “The world of Rossellini,” Bazin writes, “is a world of pure acts, unimportant in themselves but preparing the way (as if unbeknownst to God himself) for the sudden dazzling revelation of their meaning” (“In Defense of Rossellini 100). We are allowed to move from one fact to another, from one fragment of reality to the next before arriving at their significance. There is no one fixed meaning in these movies. Neorealist films—and later works of the French New Wave, Brazilian Nuovo Cinema, New Iranian film, etc.—bear witness to the events of reality and history, and allow us to draw our own conclusions. In a certain sense, these are all cinemas of resistance, looking at the truth of history rather than constructing a fiction about it, providing a report of reality, an observation on the human condition that is at once objective and personal. In Voyage to Italy, Rossellini makes the reality of postwar Italy plainly visible, but instead of providing a facile “social message,” lets us experience the setting through his characters, who languish at their newly inherited Naples Villa, take trips to Capri, sightsee in the Museum of Archeology or the Cave of the Sibyl, or explore the richly symbolic Italian landscape—the volcanic pools at Vesuvius, the ruins of Pompeii. Narrative, plot, and exposition dissolve into atmosphere, a succession of moods and unspoken inner anxieties, following an emotional logic alternately reflected and obscured by the picturesque surroundings which, like Rosselini’s heroine, are at once spiritually sterile and sensuous. “Rossellini’s style is a way of seeing… [which] lays siege to its object from outside… [not] without understanding or feeling—but this exterior approach offers us an essential ethical and metaphysical relations with the world” (“De Sica: Metteur en Scene” 62). From the fabric of everyday existence, Rosselini wrests mystery and miracles, and, from the understated exploration of a failing marriage, the humbling recognition of life and mortality, of funeral hearses and baby carriages and pregnant women and rows of skulls.